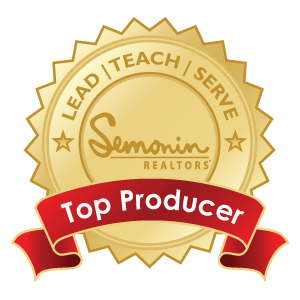 If you want to sell your home or buy a new one, I’d like you to know why I believe working with me, a licensed Semonin REALTOR®, is the best decision you can make. When we work together, I will leverage Semonin’s best-in-class resources and technology to meet your goals for what’s likely the biggest financial transaction you’ll ever make. By aligning my business with Semonin, I am assisted by a leadership team of industry experts, in-house legal counsel, financing and insurance specialists, industry-specific marketing and technology teams and top-notch administrative support. I will serve you with the honesty, integrity and genuine enthusiasm Semonin agents have offered clients for more than 100 years. Please contact me today so I can put the power of Semonin to work for YOU! A Market Watch keeps an eye on the market and updates periodically with active homes on the market and SOLD properties from the preceding few months. In addition, it provides a summary view of the zip code on which the market watch focuses. Home Valuation calculates an automated valuation estimate of whatever address you provide, using three valuation resources. The combined data from these sources provides more data to you than a Zillow ZESTIMATE alone will do. 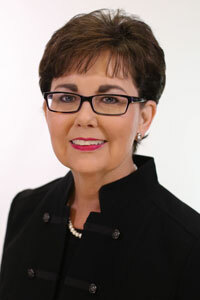 The designation REALTOR® means much more than “real estate agent.” It means I am committed to following an extensive code of ethics and legal practices through ongoing education and biennial ethics training. These are important steps I take to maintain my license—and earn your trust.